Distilled to three words it is: Getting things done. 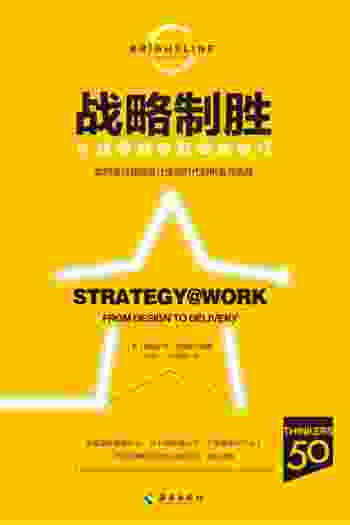 Strategy@Work showcases some of the very best thinkers in the field of strategy and beyond. We hope that it acts as a catalyst for readers to get things done. 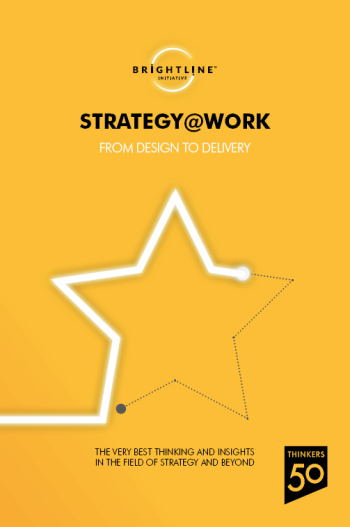 Working with our partners at Thinkers50 we have created Strategy@Work. 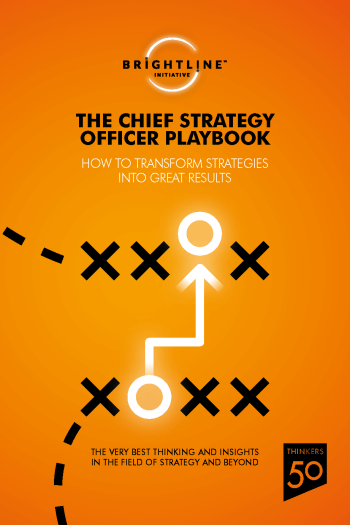 It showcases some of the very best thinkers in the field of strategy and beyond. We hope that it acts as a catalyst for readers to get things done. MOBI – For Kindle readers/tablets and PCs running the Kindle app. The Thinkers50 scans, ranks and shares the greatest management ideas of our times. Its definitive global ranking of management thinkers is published every two years. 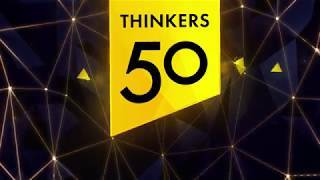 The Thinkers50 has ten established criteria by which thinkers are evaluated – originality of ideas; practicality of ideas; presentation style; written communication; loyalty of followers; business sense; international outlook; rigor of research; impact of ideas and the power to inspire. 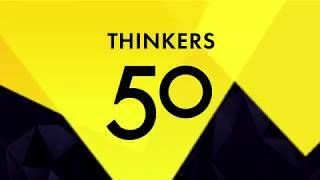 Thinkers50 champions the latest management ideas worldwide. 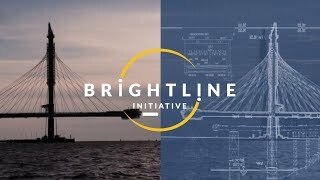 Thinkers50 Europe is a partnership between Thinkers50 and the City of Odense. 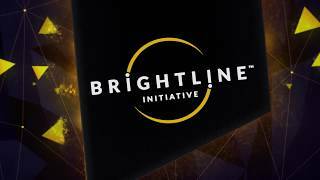 It hosts the annual Thinkers50 European Business Forum. Thinkers50 China is based in Qingdao and is a partnership with the Haier Group.